Los Angeles Executive Limousine provides limo service in Sherman Oaks, CA. Based in Los Angeles, California, Los Angeles Executive Limousine (aka LAEXEC) has been responsible for the safe and comfortable car service Los Angeles since 1998 when the business began its operation. 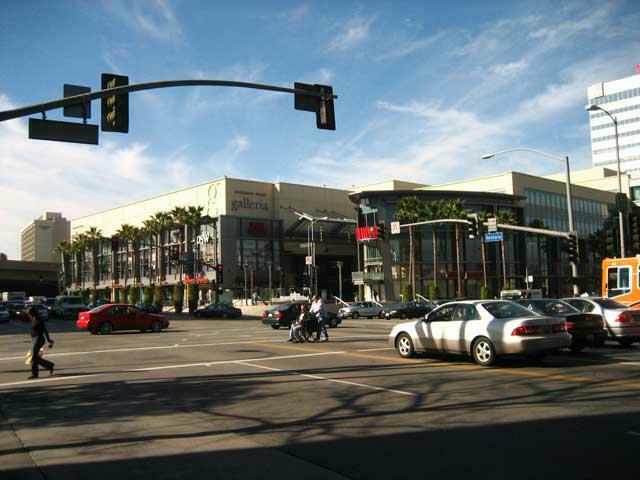 In Sherman Oaks, LAEXEC can be called as the reliable name for luxury ground transportation service provider. Not a single client has a complaint or a disappointment for the service we have been running. We don’t charge travel time to pick up in Sherman Oaks. We do not believe in charging travel time to our clients. Ther is no travel time for limousine airport transportation in Sherman Oaks as we perform the airport trips in flat rates. Affordable Limousine Airport Transportation for Sherman Oaks. Los Angeles Executive Limousine guarantees an on-time service and superior ride in affordable rates for all sedan and airport transportation at LAX, Long Beach Airport, Burbank Airport, Ontario Airports and other municipal and private airports. Big day tomorrow? Just call us if you need a limousine for a wedding, a homecoming, a concert, a presentation, a night in town, a prom, a corporate function or an anniversary party.